Properly disposing of pharmaceutical waste is the law! Do you have pharmaceutical waste? Here are 5 questions for you to ask to help determine if your facility is complying with the law. 1. Have you ever dropped tablets or spilled liquid medication on the floor? Spilled or contaminated medications are pharmaceutical waste that must be disposed of in compliance with federal and state hazardous waste regulations. 2. Do you ever prepare medication, but not fully administer/dispense it? Partial or full prepared injections or IV bags are pharmaceutical waste that must be disposed of in compliance with federal and state hazardous waste regulations. 3. Do you ever receive sample medications from pharmaceutical representatives that expire before you can dispense them to patients? 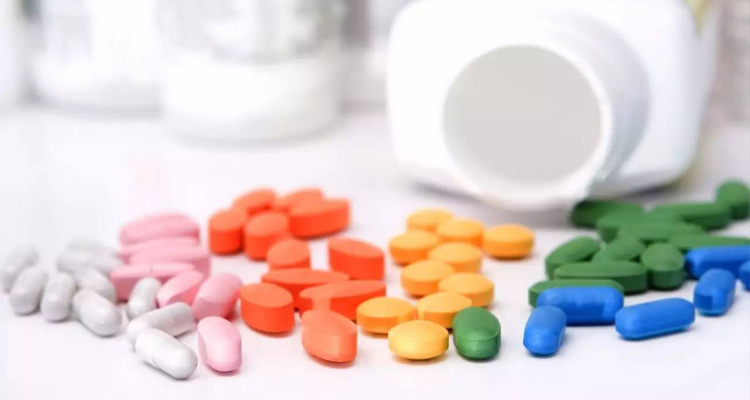 Expired sample medications are pharmaceutical wastes, and responsibility for the disposal of expired sample medications falls to the facility that has custody of them when they expire. 4. Have you ever had patients whose medications changed, or who were discharged from your facility and their personal medications remained behind? Any prescribed medication that can’t be used for its intended purpose and that remains in the custody of a healthcare facility is a pharmaceutical waste and must be disposed of properly by the healthcare facility. 5. Do you dispense warfarin, nicotine, physostigmine or arsenic trioxide? These four drugs fall into a special subset of EPA hazardous wastes and even their empty packaging requires special management. Don’t put another pill in the trash, red bag, or drain. Let Glycon LLC help you establish a SAFE, SIMPLE, and COMPLIANT solution for pharmaceutical waste. Request a free, no-obligation quote for Glycon’s drug disposal service.